The driver, who was arrested immediately afterwards in the city's Blagnac suburb, acted "deliberately" but was not on a list of known extremists. Toulouse, France: A man rammed a vehicle into three Chinese students near the French city of Toulouse on Friday, leaving one of them in a serious condition, police sources told AFP. The driver, who was arrested immediately afterwards in the city's Blagnac suburb, acted "deliberately" but was not on a list of known extremists, one source said, asking not to be named. France has been victim of a series of vehicle attacks by extremists inspired by ISIS, but there was no immediate confirmation of the driver's identity or motive. 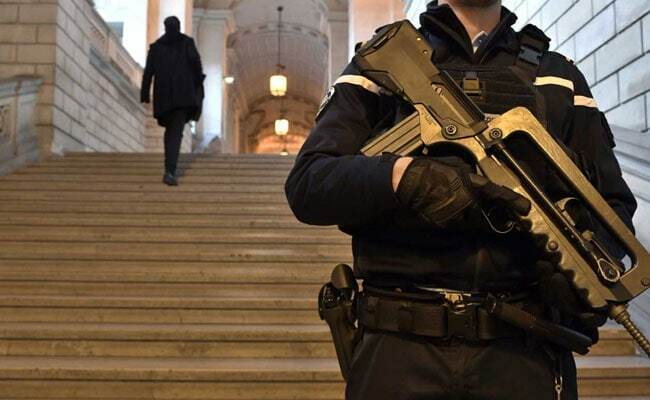 The BFM news channel said the man was known to police for previous non-terror crimes and officers were checking reports he suffered from major psychological problems. All three of Friday's victims were in their twenties, with a 23-year-old woman the most seriously injured and two men aged 22 and 23 also hurt. The first reports from the scene suggested two of them had been seriously injured. Toulouse in southwest France is the home of the Airbus plane manufacturer. UN Chief Following Tension Between India, Pakistan With "Deep Concern"